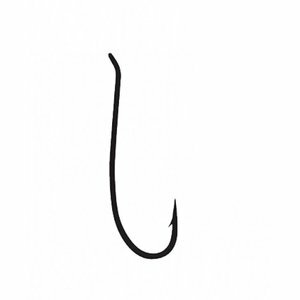 Tiemco 811S (Stainless) Hook, No worries about rust with this saltwater hook for bonefish or permit patterns. 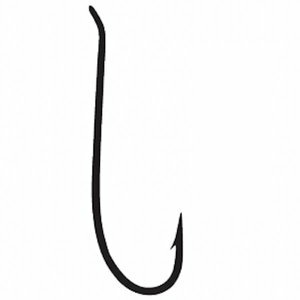 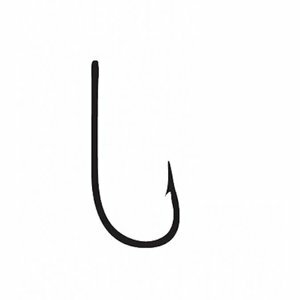 Many regard this hook as a 'one of a kind' shape. 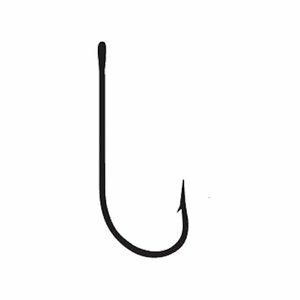 Chemically sharpened to give it that extra punch. 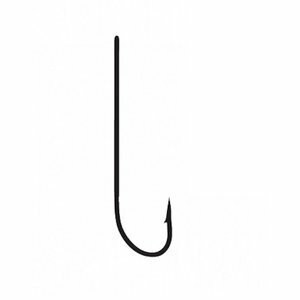 Also for striped bass flies. Tiemco 800S (Stainless) Hook, Stainless steel saltwater hook for bonefish, permit, corbina and many many other species.